Make sure you always have money in your pocket. It will serve you on many occasions. Remember that wages are also generally very low and tips are a way to make ends meet. Sometimes tips can be up to 100% of their salary! The ideal would be to give often but little, reasonably and proportionally to service and quality. A good tip is around 10 to 15% of the price of the note. You have to take into consideration, however, the salaries of the employees and the cultural traditions that can make you and the waiter uncomfortable, just by leaving this 15%. An example: you leave 2 to 3 dirhams for a coffee and 5 to 15% for a meal. It all depends on your satisfaction, the tip is like a thank you for the service rendered. It is better to tip in local currency, it will avoid you to change, which is not always easy for some. At the airport, plan to change the money and ask for small coins. 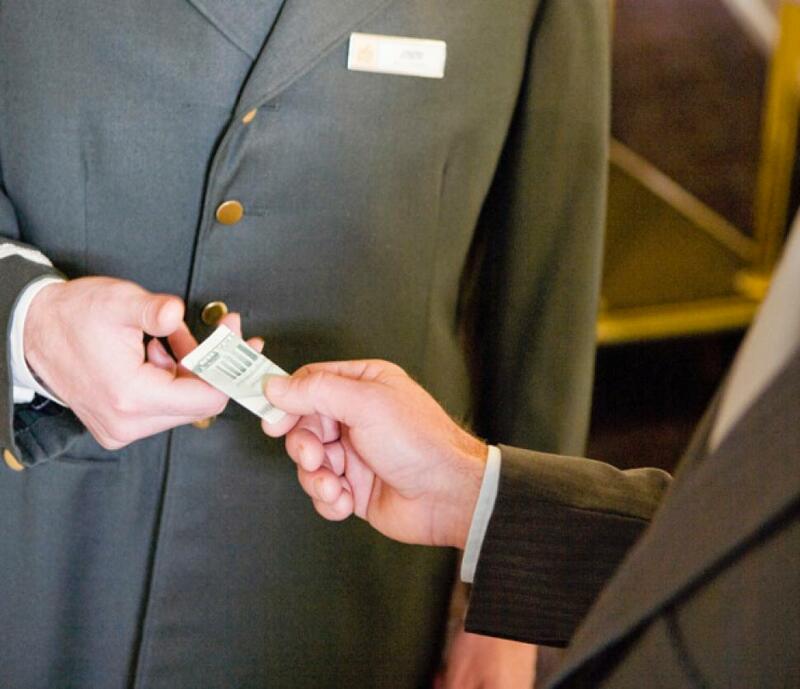 Most hotels and restaurants do not include the price of the service at the note, so it is not superfluous to tip servers, porters, maids … etc.Hotel maintenance staff are probably the worst off for tips. Many people do not give it and yet it is customary to tip the maid and leave him some coins under your pillow for example. If you want to make excursions, it is advisable to choose guides and here too, the tip is almost obligatory. For guides / escorts – drivers and helpers of all kinds, the amounts are indicated per day and per person, even if the following formula is frequently indicated: « tips are left to your discretion ». The larger your group, the less you have to give. Remember that your guide will earn around 30% on purchases you make with him. For parking, contrary to what many foreigners believe, it is not a matter of tipping to keep your car but of payment for parking. 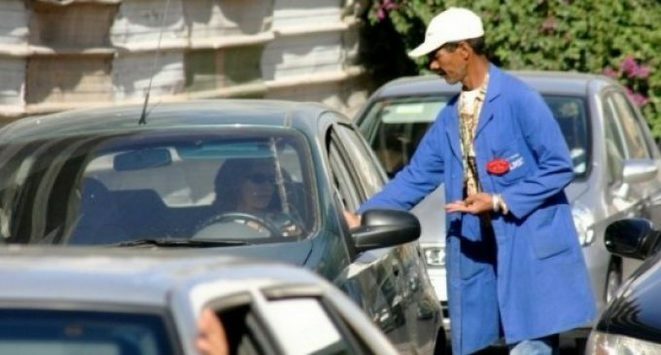 The guards operate the parking for a very low price and from there, every car that goes there has to pay a fixed price. This one is worth about 2 dirhams, rarely more than 5 dirhams and 10 dirhams for the whole night. However, you can give him some extra parts, he will be happy to wash your car. Do not be fooled by beggars who pretend to be guards. You will also be told not to give money to children because instead of going to school, they take it as work. It’s easy money for them. Also pay attention to some big places like the famous place Jemaa El Fna of Marrakech. There are people dancing with monkeys or snakes. They will propose to put you the monkey or the snake on the shoulder, will take you in picture and ask you 10 euros for this one is more than 100 dirhams. Ultimate advice: beware of unscrupulous police (thankfully, they are not many!) Who can stop you at any time. They will try to fine you for anything or take money, a « bakchich », to drop the case. Bakshish is a French term that means certain forms of corruption. Guides are often transported, fed and lodged, but receive no salary other than tips, as do tour guides. Their schedules are very wide, and the job is very tiring. And contrary to what some believe: they do not roll on gold. But some are doing very well. Once there, the desire to go a little deeper in the area is great. Again, pay attention to the circuits that we offer and even more to some guides that may be false or inexperienced supplement. Check, if possible, some information on the provider as his company or its specific address in Morocco. 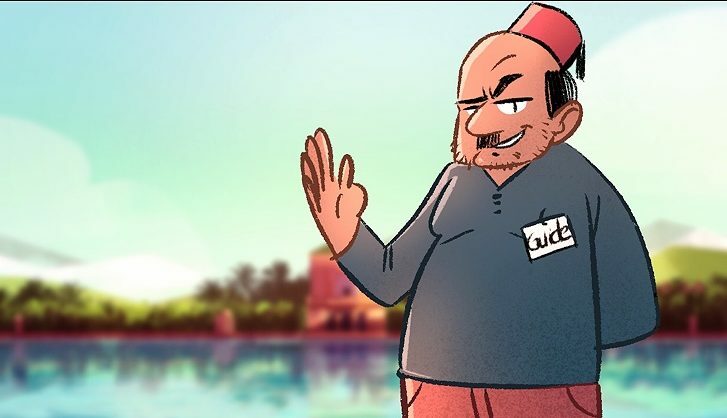 Some are simply fake guides who may miss a lot of essential things and especially lose money. So privilege word of mouth and testimonials from your family, professional and friendly spheres, the surest way to not be mistaken. 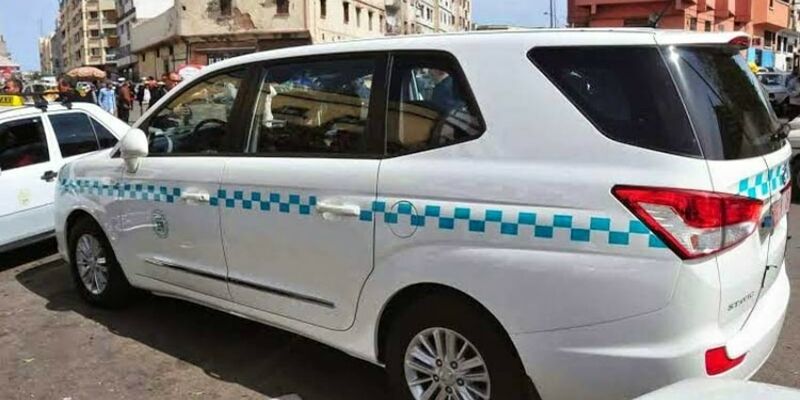 their colors can change from a city to another as an example in Casablanca, taxis are red on the other hand to Rabat taxis are blue. These taxis serve customers only in the city, they can not move outside the city, the maximum capacity of a taxi and 4 seats. You can fall on dishonest taxis those who do not activate the meter, do not hesitate to tell him to activate it, otherwise he will charge you double and even more, the law requires it in case of refusal you must leave the taxi, or not paying the taxi because he broke the law, in case of dispute call the police by dialing number 19, the police will surely be on your side. 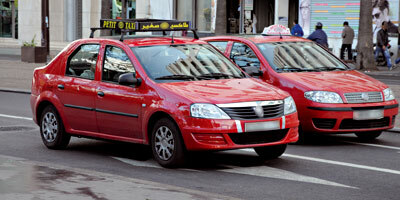 a large majority of taxis in Morocco are white, these taxis move in town as small taxis or from one city to another. They do not have a meter, the price is already set by the Ministry of Transport and normally displayed in front of the driver’s loan. The capacity of the big taxi and 7 seats, for the displacements between the cities is better negotiated the price of the trip.